Create a show that transforms the way audiences perceive the BoilerRoom platform and what it represents. Despite strong top-line growth, perception as a niche music publisher limits long term brand relevance and scalability. Immigration is one of the most talked about societal topics in Europe today, yet traditionally an area Boiler Room would have stayed clear of. 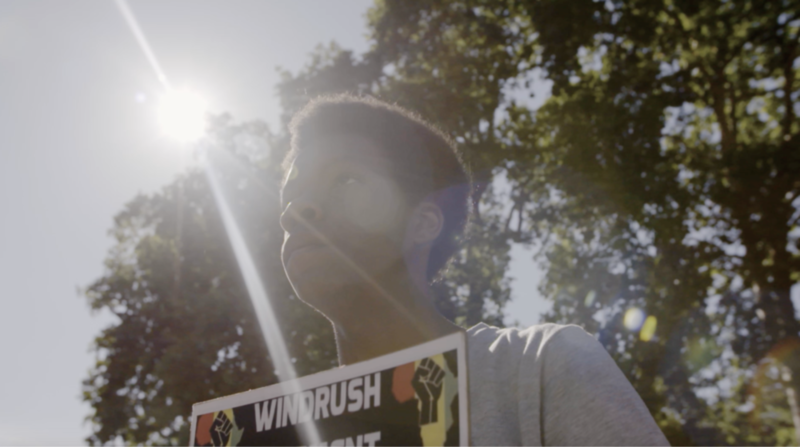 However, following the Windrush scandal in the UK, a clear role for Boiler Room to participate in the conversation emerged. So we set out to change the narrative around immigration by celebrating the incredible impact migrants have had on UK music culture. 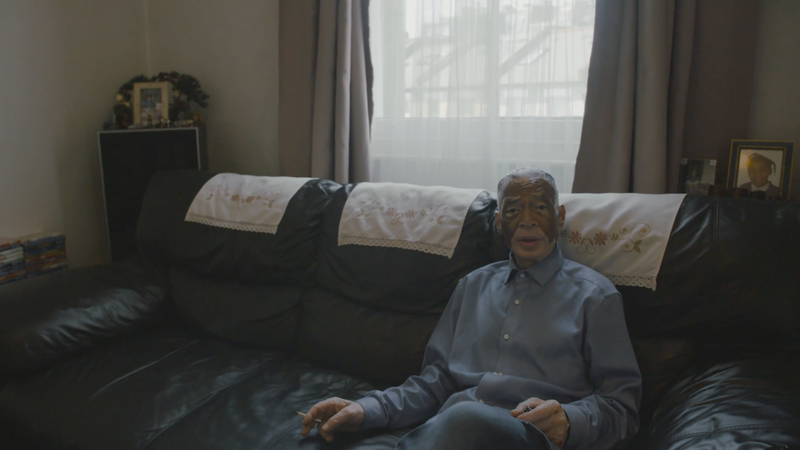 A four-part documentary series celebrating migration and its impact on the UK’s music and culture through the four themes of ‘Arrival’, ‘Racism’, ‘Identity’, and ‘Legacy’. 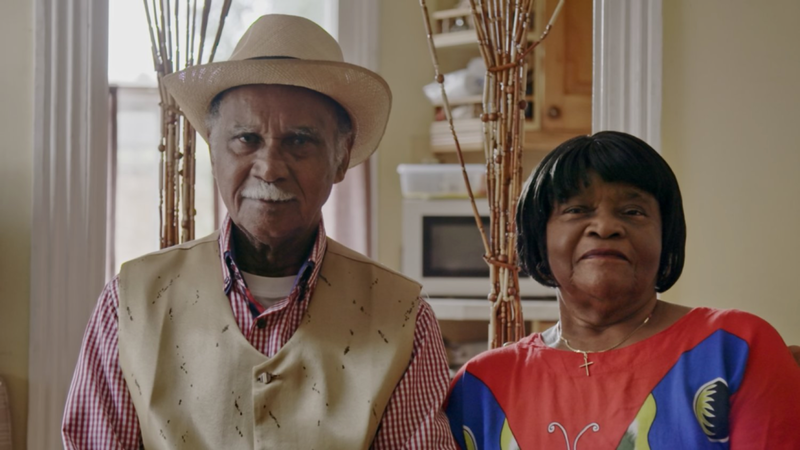 Combining broad societal stories with personal family anecdotal histories, the series explores how music helped Windrush immigrants overcome ignorance and shape their identities. Migrant Sound has generated over 1.7 million views and 4.7 million impressions. The series was also invited to screen at Amsterdam Dance Event, and was highly commended by the 2018 Drum Content Awards.